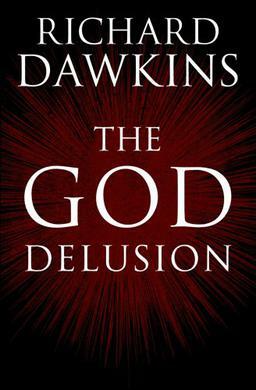 I found it on the our bookshelf and was immediately curious about it, seeing as it provides evidence for the non-existence of god. I read through chapter 9 and the prologue and was rather struck at with the conviction he attacks the people who believe, and all the ‘bad things’ they’ve done. I personally have no problem with religion as long as people are careful with it, but his view unfortuately disagrees with my own. I am rather agnostic so I am open to the idea of there being a god (or gods) but so far the evidence suggests to me that they do not. He simply and bluntly disagrees with the idea of god and does not seem to even want to like religious people. I realize that atheism is a religious position in itself and he is perfectly entitled to say and do this, but this is rather extreme in comparision to agnosticism which I have always thought of as fence-sitting. I realise that having only read the prologue and chapter 9 my view of the book may be incomplete and my view is no reason to not read it.